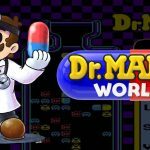 If you are reading this review you probably play more games than the average gamer. The majority of players are familar with the meanings of FPS, RTS, MMO, etc however for Dear Esther indie developers thechineseroom have made a game that’s difficult to define. There are no guns, puzzles, and all the stuff someone finds in the majority of games, instead Dear Esther is a experiment with the video game form, a piece of interactive visual storytellingfrom a first person perspective. Dear Esther fuses its beautiful landscapes with a breathtaking soundtrack to tell a powerful story of love, loss, guilt and redemption. 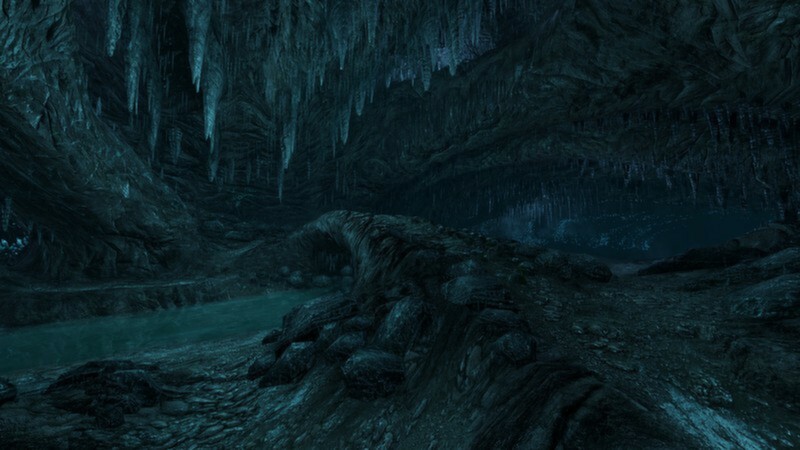 Originally launched as a Source mod in 2007, Dear Esther has gained a cult following, critical acclaim and a number of international awards, including Best World/Story at Indiecade 2009. 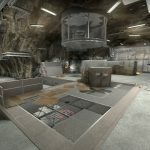 The extraordinary success of the mod, with over 100,000 downloads, prompted thechineseroom to begin a collaboration with Mirror’s Edge artist Rob Briscoe on a commercial rebuild powered by Valve’s Source Engine technology. 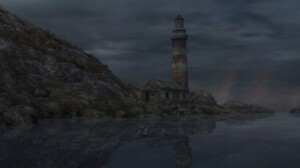 The project was backed by Indie Fund, the high-profile independent game investment group and in less than 24 hours after its release on February 14th , Dear Esther has already sold over 16,000 units on Steam paying off the financial backing it received. 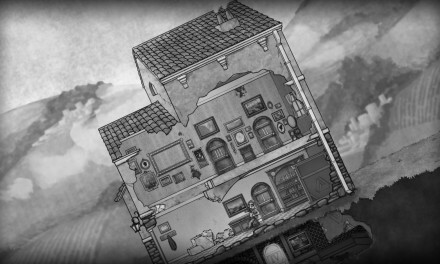 We followed the development of Dear Easther from its beginning, from the very first interview of the development team, to the IGF nominations asnd awards it won, so what was left was to play the game and tell you what we think. Dear Esther is a game of essential beauty and is probably the most artistic use of the Source Engine to date and to fully appreciate your PC must be up to the challenge of running it otherwise you’ll miss all these tiny details. In terms of music we have to admit that the score created by Jessica Curry is beautiful and haunting. Those who played the Dear Esther Half Lite mod will notice that there aren’t any newly created pieces as such, but there are new versions of existing tracks As the chineseroom said The reaction to the original score was so strong the team decided to stay true to all those people who loved the original. 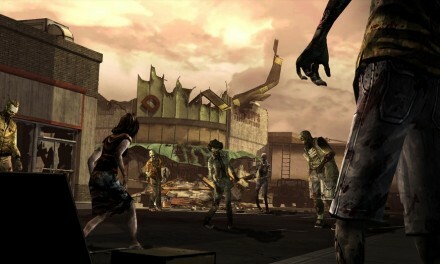 Voice-acting by Nigel Carrington is warm and sets the right tone to the lyrical scenario of Dan Pinchbeck. His voice is crisp and crystal clear as if he is there beside the player. The narration is passionately delivered. 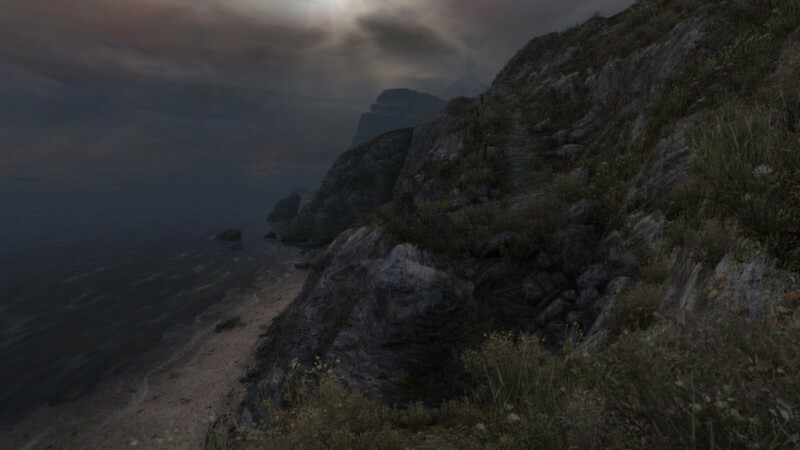 Furthermore the sound of your characters slow footstep the sthe subtle blowing of the wind ruffling the grass, and the tiny sounds of blowing leaves, are here to justify the cinematic feeling of Dear Esther. 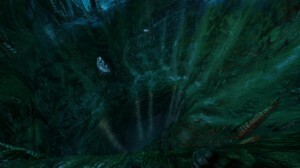 Graphically Dear Esther is even more beautiful. When looking through the eyes of the protagonist, you really feel as if you are actually in this place, exploring the island which may feel empty but not dead. Every nook and cranny of the island comes to life courtesy of moving foliage, clouds dipped in sunlight, and wrecked but clearly lived-in structures filled with torn books and other stuff while the interior caves during chapter three are particularly stunning. 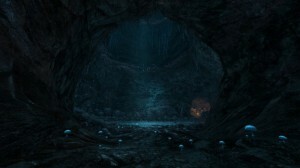 We said it before and we’ll say it again, Dear Esther may be the most graphically impressive use of the aged Source Engine. 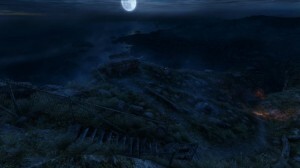 Dear Esther is about the story of a shipwrecked castaway on a remote Hebridean island who narrates about the events of his life and the island surrounding him accompanied by a series of letters, delivered via voiceover to a woman named Esther (the nature of their relationship is, along with everything else, a mystery). Taking place in first-person perspective, in Dear Esther you must collaborate with the game in order to join the dots according to what you have heard or noticed as you explore the island. Who is Esther? Who is that man Donelly mentioned in the letters? What is Jacobson’s relation with this bitter story? Most of your questions will be answered but some questions will never be answered. 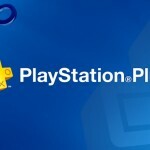 You’ll move around various places in the island, that you’ll thing that Dear Esther is an open world game but it isn’t. You walk from lonely, rocky beaches up wind-stripped hillside slopes, through richly detailed underground caves and through the skeletons of long-decayed ships. In the game you are led, without ever really feeling like you are being led, by subtle visual cues that stand out against the landscape and draw you towards them. 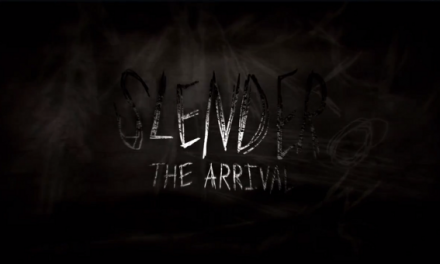 You move as you would any other first-person PC game: WASD to walk, mouse to look. But that’s where the similarities end, your pace is set to meandering and your interactions end with visual investigation. In a game that only lets you move and look, expect to do plenty of stopping as there are many elements to explore that may encourage you to at least revisit the island once you’ve reached the end of your journey. 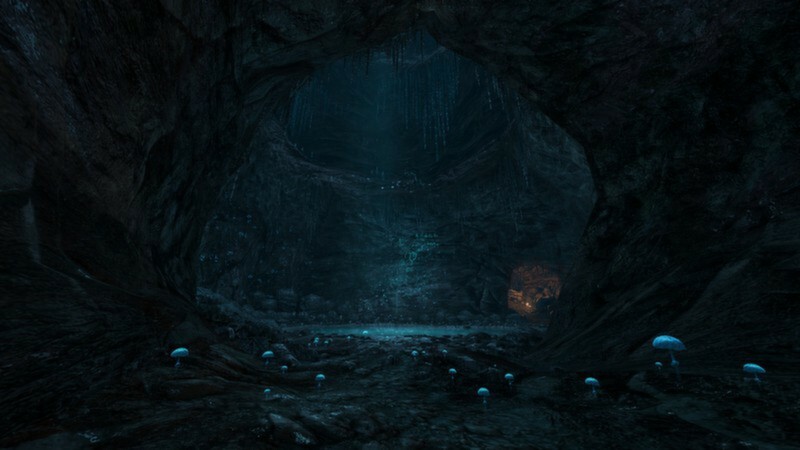 Dear Esther is short enough that you will be probably be able to play through it nearly twice in the space of one afternoon, but as soon as you do that you’ll discover that the experience isn’t entirely the same. 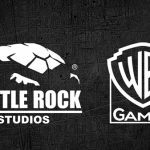 Everyone who immerses himself in the world of Dear Esther and paly the game not only in ththeir PC but also in their minds they will feel part of a new gaming genre whose language we are just starting to spell. 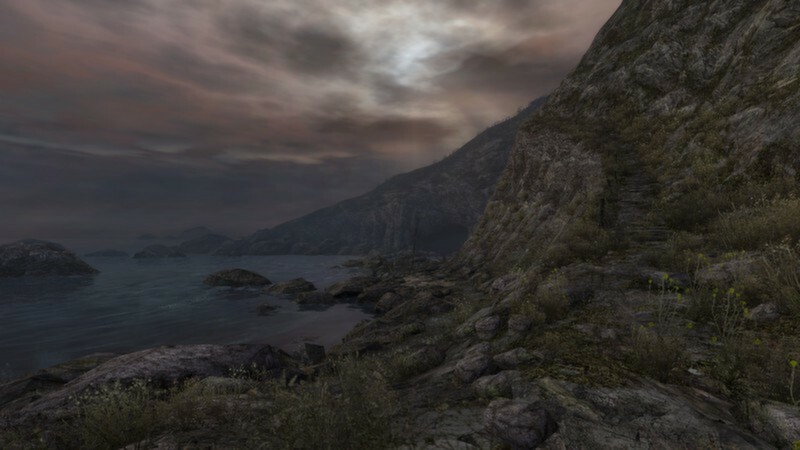 You may finish the overall experience in not more the two hours but Dear Esther has all the ingrentients and the value of all great masterpieces. The player will go over the game several times just like the pages of a great book, the tracks of a masterpiece record where you go over them again again in order to begin to undrstand all these hidden ideas behind Dear Esther. 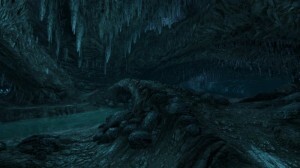 Everyone who plays Dear Esther will have his own ideas about what happens in the game. 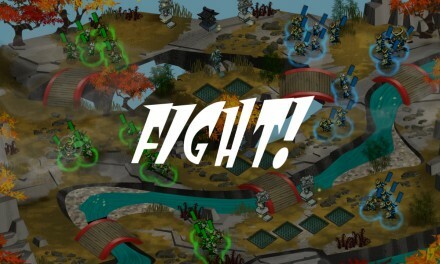 Many arguments in the shape” this is what I think it’s about “will appear, but that’s the incredible element of the game. Many gamers will critisize Dear Esther for not challenging the player with puzzles and will say that this is just an hourof wandering around and listening to a man speak. However what the chineseroom wanted to create was a story with game elements rather than an actual game and the presence of puzzles would ruin the artistic vision of keep moving at your own pace and lettting the visuals create their magic. You can purchase Dear Esther from Steam for 6,99 Euros.